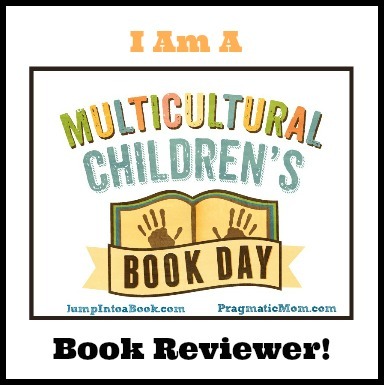 A 2018 MULTICULTURAL CHILDREN'S BOOK DAY BOOK REVIEW. THANKS TO REBECCA FLANSBURG, PROJECT MANAGER/MCCBD, VALERIE BUDAYR, MIA WENJEN, AND ALL THE MCCBD 2018 CO-HOSTS. SPECIAL THANKS TO LINDA TRAVIS, WHO SENT ME A PAPERBACK COPY OF THE BOOK TO REVIEW. An enjoyable book. The main character is a girl, Nona May, and she uses some of her Thai language throughout the book which is really cool to see and read. 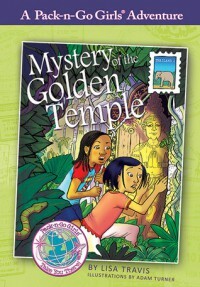 She and her American friend, Jess, solve a mystery about a special family treasure. Lots of action, lots of fun through the book. The writing is simple; but that allows the eagerness and determination of the girls to be the focal point in solving the mystery. Linda Travis wrote her girls as strong, active, spunky, and tenacious. I would definitely recommend this book and series to girls. Adam Turner is an illustrator, living in Surprise, Arizona with his wife and daughter. He has been illustrating commercially for almost 30 years and has been creating dot to dots for about 10 of those years. 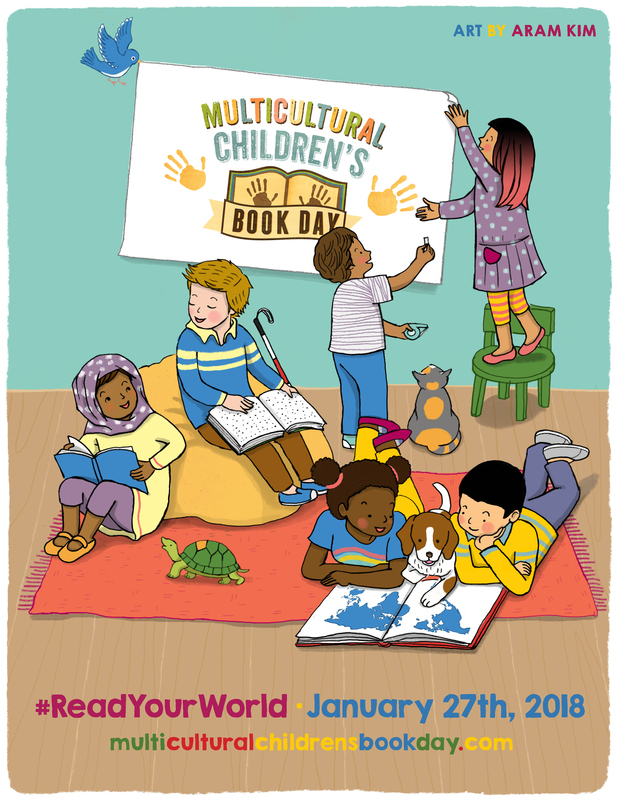 Multicultural Children’s Book Day 2017 (1/27/18) is in its 5 th year and was founded by Valarie Budayr from Jump Into A Book and Mia Wenjen from PragmaticMom. Our mission is to raise awareness of the ongoing need to include kids’ books that celebrate diversity in home and school bookshelves while also working diligently to get more of these types of books into the hands of young readers, parents and educators. We’d like to also give a shout-out to MCBD’s impressive CoHost Team who not only hosts thebook review link-up on celebration day, but who also works tirelessly to spread the word of this event. View our CoHosts HERE. crazy-fun) annual Twitter Party will be held 1/27/18 at 9:00pm.